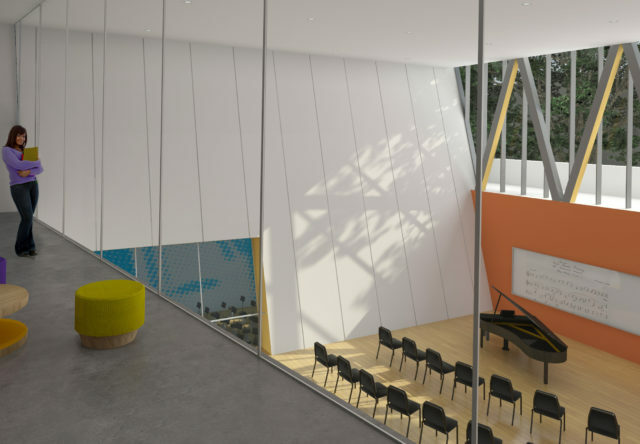 The design concept for Ellington School of the Arts wraps the historic building in a new suite of spaces that mirrors the creativity of the school’s performing and visual arts students. 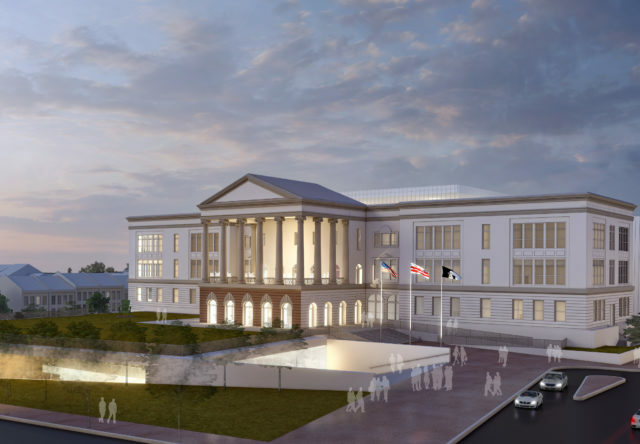 As part of an invitation-only design competition, Fanning Howey teamed with Consultant Architect Pei Cobb Freed & Partners to design an $80 million modernization of the historic Ellington School of the Arts. 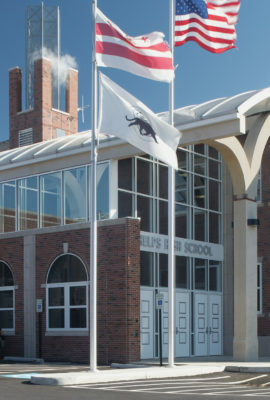 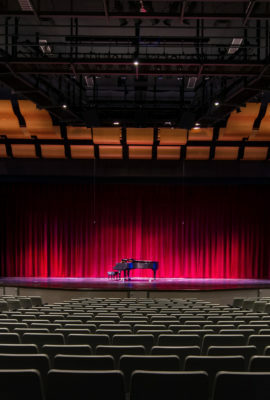 The 100,000-square-foot addition brings a modern twist to the classical revival architecture of the Snowden Ashford building and includes performance halls, rehearsal space, recording studios, dance studios, instrumental and vocal practice rooms, museum studies and visual arts studios, as well as core academic classrooms and physical education facilities. 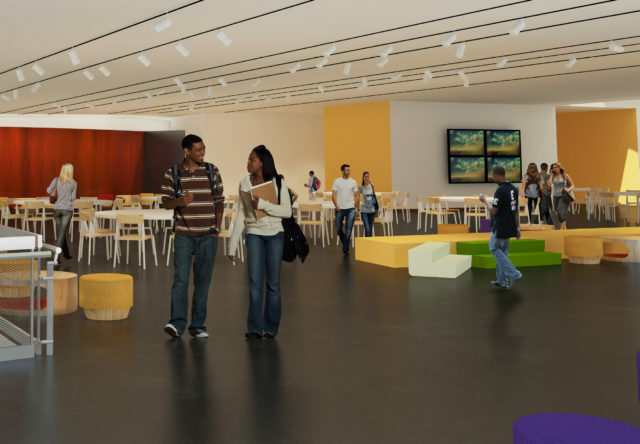 The design concept presents a vibrant student commons that anchors these spaces and provides access to small theater venues. 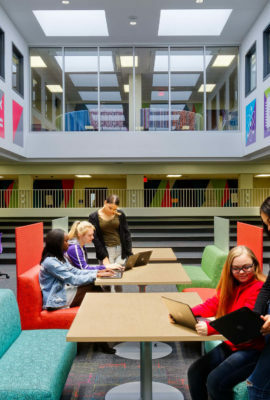 Bring innovative, creative learning environments to the classical architecture of the Snowden Ashford building. 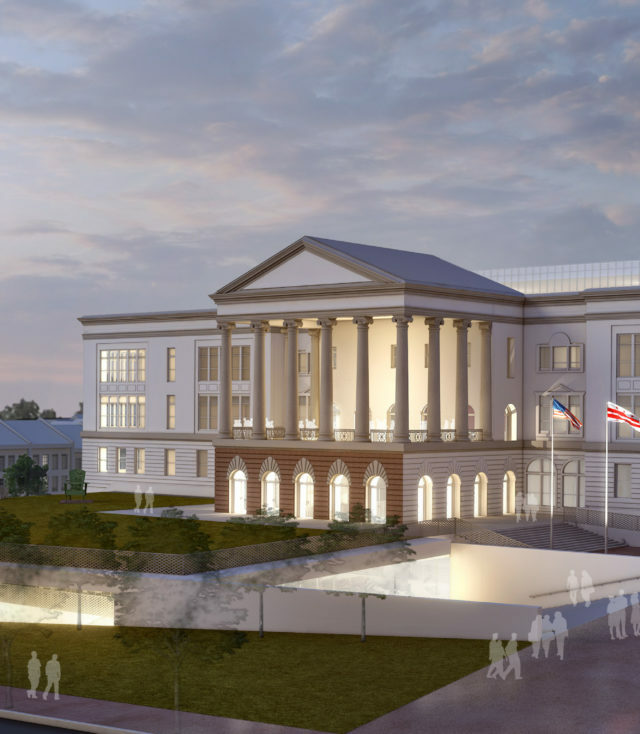 A metal and glass-clad addition brings a modern twist to the classical revival architecture of the Snowden Ashford building. 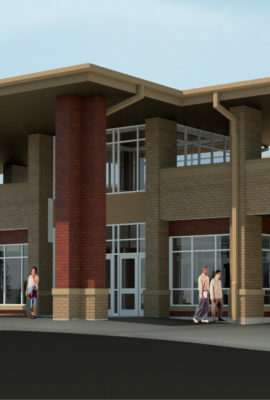 The design concept presents a vibrant student commons that anchors the building and provides access to small theater venues. 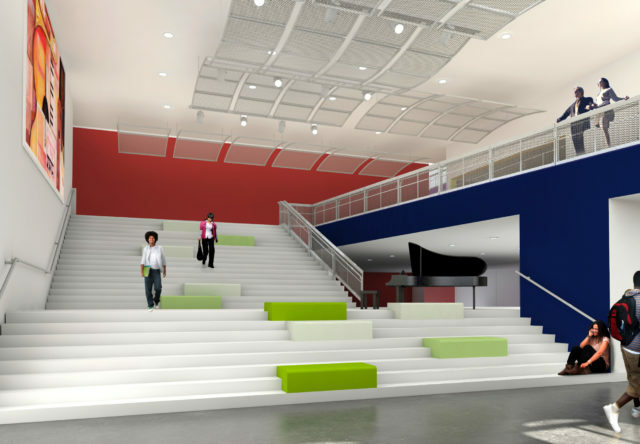 At the heart of the concept is a central gathering stair to serve as a hub for student activity and presentations. 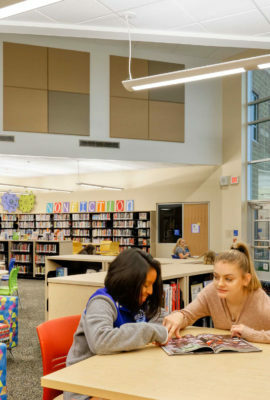 Natural daylighting throughout the school makes for an inspiring learning environment and creative atmosphere. 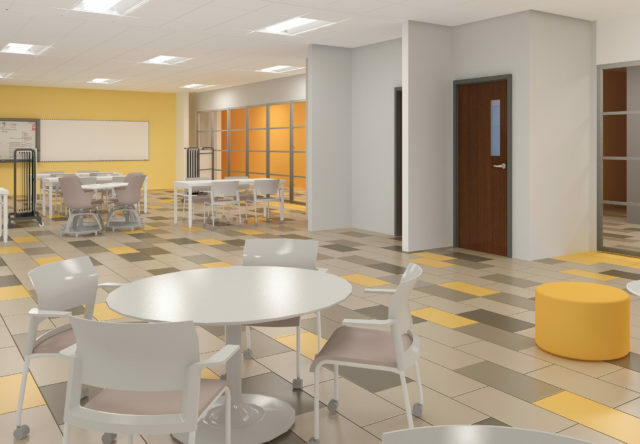 Movable furniture, whiteboards and glass operable walls make classrooms completely flexible, and capable of supporting a limitless range of activities. 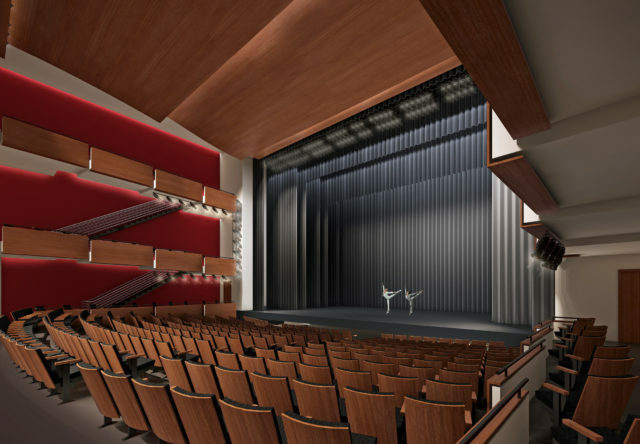 A highlight of the concept is a state-of-the-art auditorium for student productions and performances. 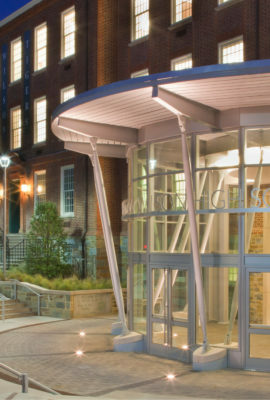 Glass is used extensively throughout to encourage collaboration between the arts. 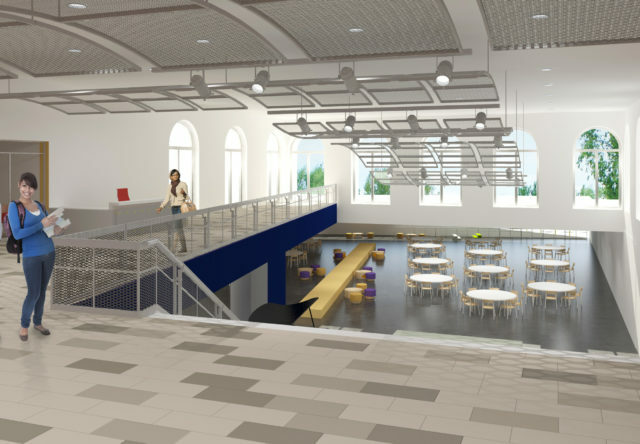 As part of the design competition, our team used visualization to help the client imagine the possibilities for the existing high school. 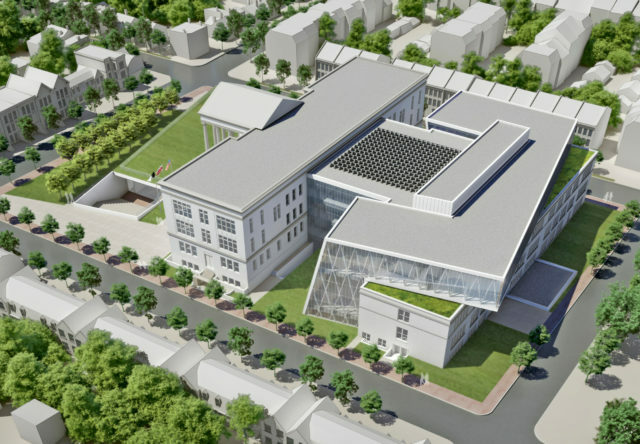 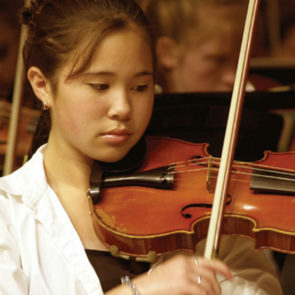 The design concept expresses Ellington’s passion for the arts through the creation of a diverse array of performance and instructional spaces conducive to the academic and cultural mission of the school.